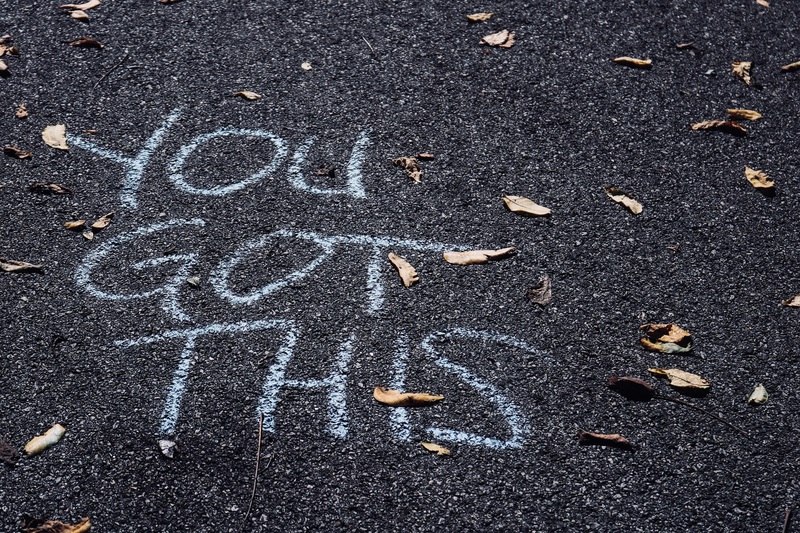 The ability to cope with setbacks and bounce back, being able to boost your self-esteem and try again may sound scary but resilience is a skill that can be learnt and developed! How? Look at your mind-set. Reflect on experiences you’ve had and think ‘how did I get through this?’ Consider the learning you got from the process. Here’s some tips to get you started. Make connections. Good relationships with close family members, friends or others are important. Accepting help and support from those who care about you and will listen to you strengthens resilience. Some people find that being active in civic groups, faith-based organizations, or other local groups provides social support and can help with reclaiming hope. Assisting others in their time of need also can benefit the helper. Avoid seeing crises as insurmountable problems. You can’t change the fact that highly stressful events happen, but you can change how you interpret and respond to these events. Try looking beyond the present to how future circumstances may be a little better. Note any subtle ways in which you might already feel somewhat better as you deal with difficult situations. For further information on resilience, visit our website.